There are a huge number of benefits that quality tinting offers. These benefits save you money and increase the safety and security of the windows in your home and cars. Why Do We Offer The Best Window Tinting Near Me? 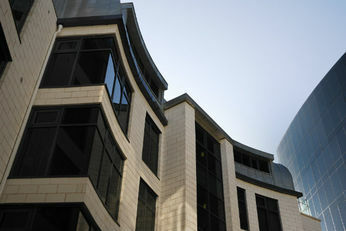 Most residents of Perth want a company near them, someone you can trust and not have to spend a lot of money with. 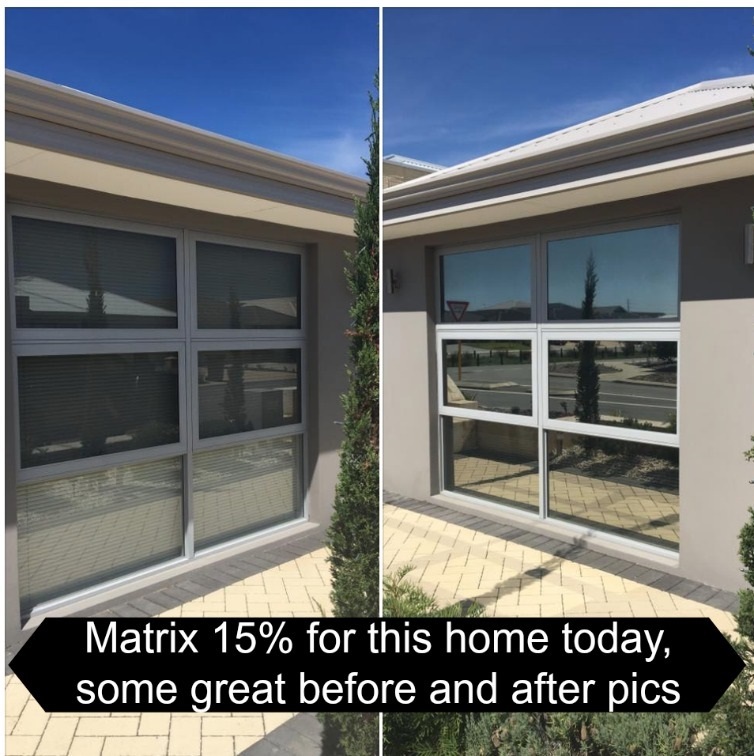 This is especially important when it comes to tinting the windows in your home or office where hiring a local tinting team reduces the cost of bringing in an expert team. 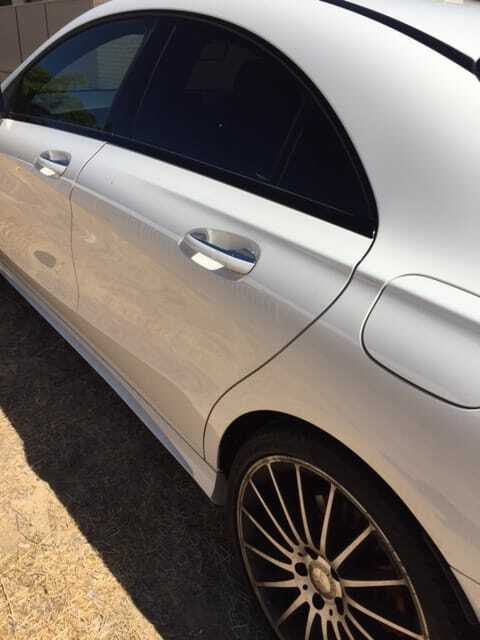 Perth Window Tinting Now are Perth locals, and some of the best trained and reviewed in the industry. Being local, we take pride in every job that we do, wanting to see work that is of the highest quality. We stand by all our jobs with a full product guarantee. What Types of Windows Do We Tint? We tint all types of homes and offices! Homeowners across the area are excited about the benefits brought with tinting the windows in their homes. Where you have large floor-to-ceiling or standard square windows, these are the largest risk in your home. This is the point of entry for many home invasions and robberies, and also where you lose the most energy in trying to heat or cool your home. When you add tinting film to your home windows, you solve both of these problems. 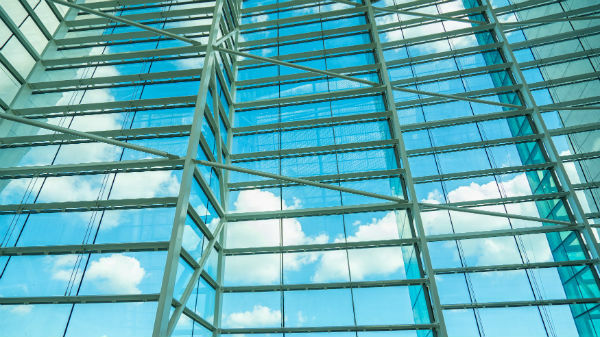 The tinting film will reflect up to about 60 percent of total solar energy, dramatically decreasing the heat generated by the sun beating against your windows. This filtering also protects the contents of your home by reducing light-related wear, such as fading and cracking. These films also add a layer of security to your home. First, they reduce the ability of passerby’s to see into your home during the day, thereby reducing their ability to see the contents of your home. Secondly, they add strength to your window. If someone tries to smash through to gain entry to your home, the glass does not shatter out of the pane, but will remain intact, slowing access to your home, and in some cases restricting it altogether. 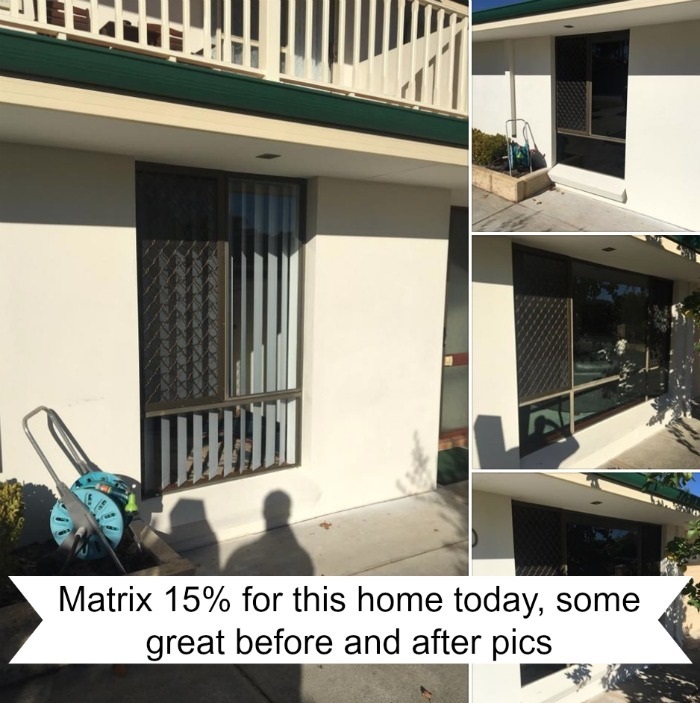 Many residents of Perth are also looking to reduce the impact of the harsh Western Australia sun on their cars, and mobile window tinting is a popular option. 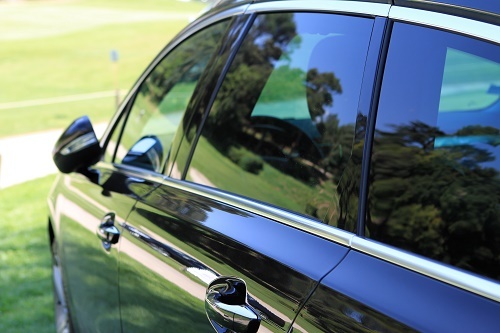 Adding legal tints to your car windows keeps the contents of your car private, but also creates a more comfortable drive. Cars can be like mobile ovens during the sunny days in Western Australia. Adding the right tint to your windows will filter out much of the light that penetrates your car and raises the temperature. The result is that your car is not nearly as hot after you have parked it, and does not heat up as quickly while driving. It also means that your upholstery and car interior will last longer. Many businesses are turning to window tinting to meet their needs. Of course, there is the cost reduction and security benefits of window tinting that businesses enjoy. 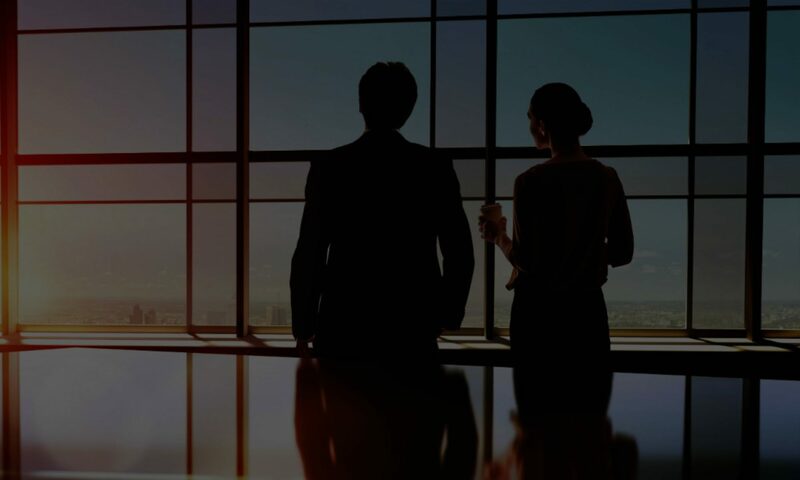 However, many offices are also turning to decorative window tinting for interior windows to add privacy and decoration to conference rooms and offices. This prevents the need for traditional blinds while protecting the privacy of the meeting. Windows are not usually the first thing that comes to mind when maintain a fleet. That is not until those windows are broken, the interior of your fleet begins to wear prematurely, or your drivers and operators start complaining. It is easy to prevent all of this with the right fleet window tints. You can decrease UV-related wear on the interior of your fleet and improve the comfort of your drivers and operators with the right solar window tints. 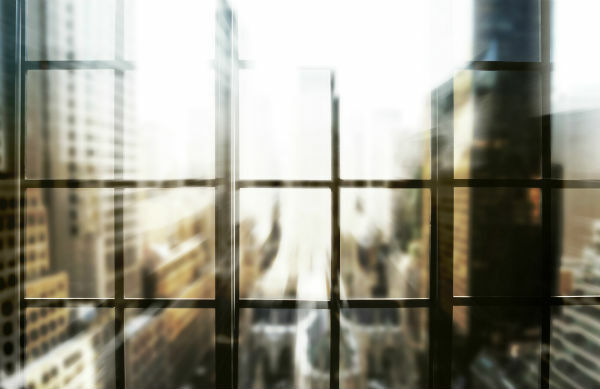 Add strength to your windows with security tints that discourage break-ins and makes vandalism clean-up much easier and cost effective. What Price Do We Charge for Cheap Window Tinting in Perth? We Offer the Most Competitive Rates in Perth! People question how much adding the right window tint to their windows is going to cost, and rightly so. There is no single answer to this question as it depends on many factors. To keep it simple, the size, number and condition of your windows will be the first factor. The next factors will be the type, quality and style of the tint film you choose to apply. Keep in mind that with window tints, what you pay will determine the quality you receive. Our Perth window tinting team uses only high quality tints and adhesives. 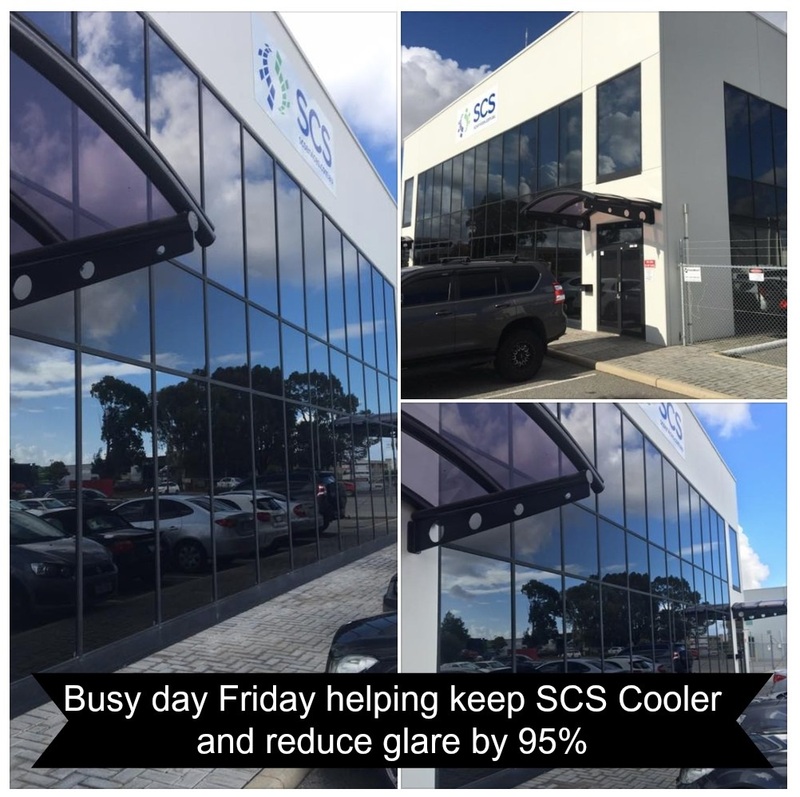 This prevents blistering and bubbling as well as fading of the tints due to the extreme sun in Western Australia. 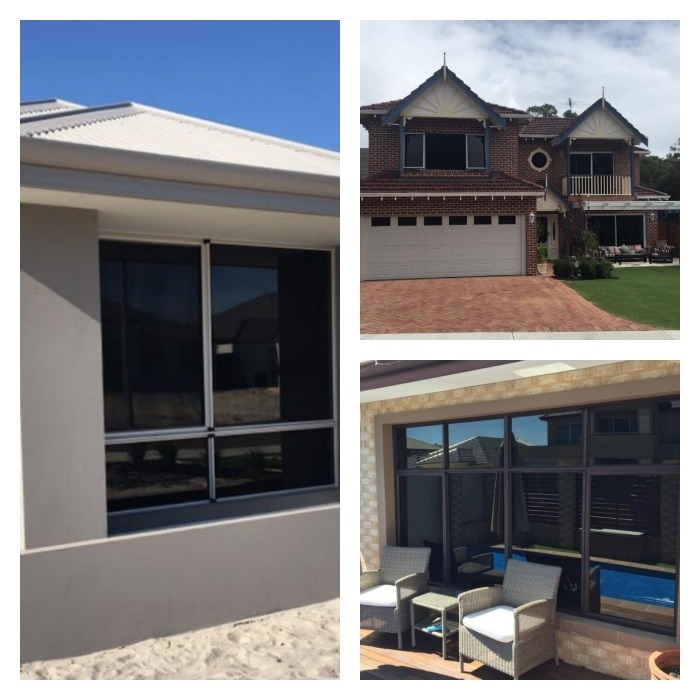 Looking for Professional Mobile Window Tinting Perth in Your Area? There is a big difference between professionals who love what they do and those who look at window tinting as a way to make a quick buck. Our team is highly trained and sees professionalism as way of life with each job. This means that our techs will never cut corners to increase our profit. It also means that your entire experience will be easy, with our team working quickly and leaving your home or car as clean as when we arrived. 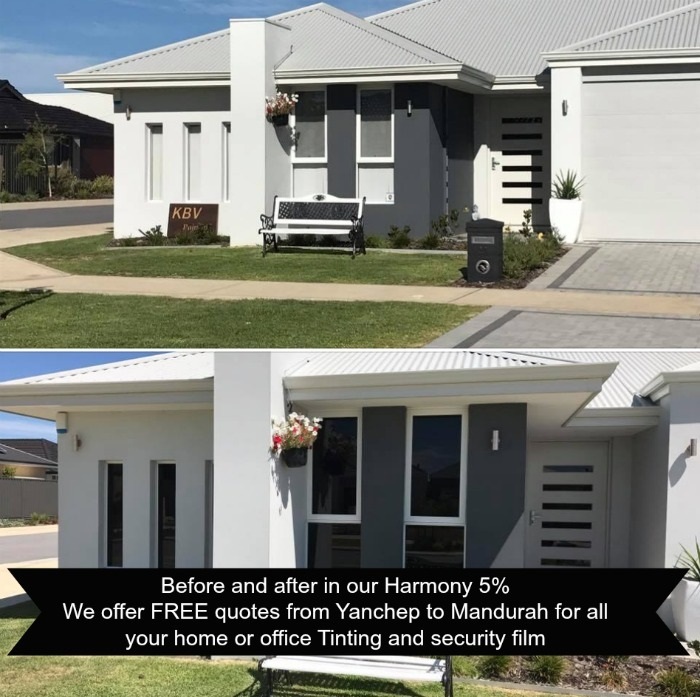 Are you ready to join the many residents and businesses in Perth who have turned to Perth Window Tinting Now for their homes, businesses, and vehicles? Contact our professional window tinting team for a free estimate to add window tints to your car, home or office. Simply give us a call or complete the form on this page.